We hereby certify that at an Examination held at the Presidency of Fort William on the 22nd Twenty-second April 1839 by the Committee appointed under the provisions of Regulation XI 1826 Issur Chandra Vidyasagar was found and declared to be qualified by his eminent knowledge of the Hindoo Law to hold the office of Hindoo Law officer in any of the Established Courts of Judicature. 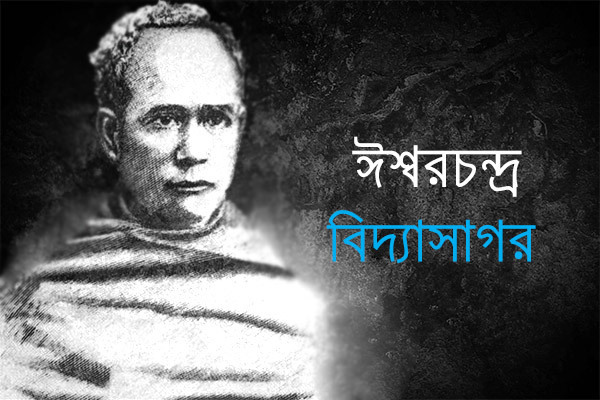 This Certificate has been granted to the said Issur Chandra Vidyasagar under the seal of the committee. This 16th Sixteenth day of May in the year 1839 Corresponding with the 3rd Third Joistha 1761 Shukavda. 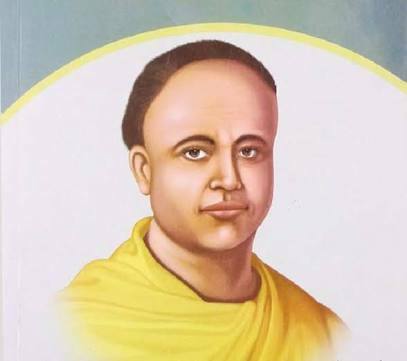 গণতন্ত্রের মানসপুত্র হোসেন শহীদ সোহরাওয়ার্দীঃ ভাষা আন্দোলন নিয়ে প্রশ্নবিদ্ধ ভূমিকা ?